The H1B visa application(s) were lined up to launch Monday April 3rd, and the President Donald Trump’s proposed policy changes appears to be absent and not effective for this year. The USCIS started accepting H1B visa application(s) for the 2018 fiscal year from April 3rd. The U.S.C.I.S has released the rules for fiscal year 2018 on Wednesday which are similar to those of last year and quotas remaining the same. No major changes are included by the Trump government against H-1B abuse and have not come to action for this fiscal year. The requirements were set to launch despite Trump’s commitment to reform the H-1B visa program that companies exploited it to fill jobs once held by U.S. citizens who earned higher wages. The quota of H-1B visas remained same at 85,000 for tech firms, agreeing with positions held by Trump and bipartisan lawmakers who introduced bills proposing changes to the program earlier this year. 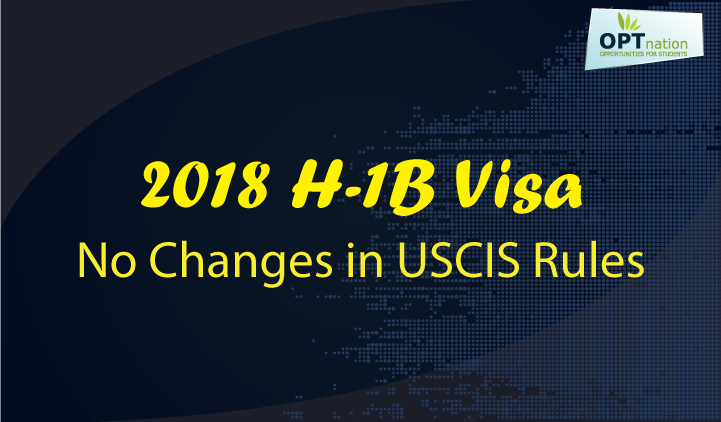 The only notable change to the program this year comes from USCIS, which says it will temporarily suspend fast-track ‘premium’ processing of H1B visa application(s). However, USCIS says the goal of that change is not to restrict the program, but to reduce overall processing times. The U.S.C.I.S earlier announced that it would neither lower nor raise the quota of H-1B visas, but did release a new restriction. Applicants were once able to expedite their processing to just 15 days for a fee of $1,225. As of March 3, the U.S.C.I.S released that premium processing was suspended for at least six months effective from April 3 and was aimed at reducing long processing times for visas and clearing long-pending petitions. The U.S.C.I.S will reject any Form I-907, Request for Premium Processing Service filed for H1-B applications. Donald Trump has promised changes to the visa program, aims to stop companies from “abusing” the H-1B program. A bill was introduced a few months ago submitted by Rep. Darrell Issa, the Protect and Grow American Jobs Act, stating that it will help crack down on companies that are unfairly outsourcing positions to foreign workers and also increase in minimum salary of H-1B visa to $100,000 per annum and eliminates the Master’s degree exemption. Another H1B reform bill was introduced in the US which among other things, calls for more than doubling the minimum salary of H-1B visa holders to $130,000 per annum. Trump’s appointment of Jeff Sessions as Attorney General, though, was seen by some as a signal that the H-1B would be a priority. Sessions has been a longtime critic of the program, and in a February 2016 hearing said that “thousands of U.S. workers are being replaced by foreign labor” through the program. Unlike; later the US has assured India that the H-1B visas issue was not a priority for it and would be part of the larger immigration reforms package. The assurance came during an ongoing debate in the US. As the situations are may affect India- US Relations. Indian authorities are in touch with the US government on this. Currently there are four bills in the US Congress about curbs on H1B visas. We are engaged with the US at very high level regarding this. We are making all efforts [through diplomatic channels] to ensure these bills are not passed. So there is no reason to worry about it as of now. 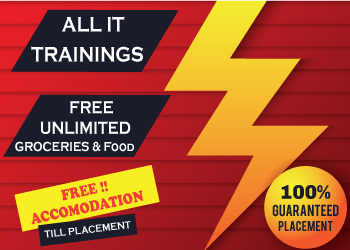 But many organizations have a strong stance to reduce this quota in numbers. A number of large companies, especially in the technology sector, have campaigned for raising the quota, arguing that they rely on cheaper, foreign labor to fill. Last year, the program’s 85,000 visa quota for the tech sector was reached less than a week after applications began, according to CNN. A lot of the reforms focus on making the visa process a bit harder for companies to hire H-1B workers for H-1B jobs in the hopes that it will attract more American workers with the same type of skills. With the Trump administration making promises to “crack down” on the H1B visa application, everyone is waiting for the decision steps and US workers waiting for changes in support of them.